Somebody has to play next year with Kyle and Serge. I’m expecting big things from the veteran in the Playoffs. Welcome to Toronto, Gasol! It's no "Everything AD"..but it'll do. Agreed, this is a great trade...Gasol brings everything that JV brings xcept for maybe the action on the pickandrolls. plus hes a better, more confident 3 point shooter and a better passer. If Gasol's downtrend can be blamed on the crappy Memphis team then were getting a borderline allstar...yes, I know , 34 is NBA old but hes far from over the hill. A good move by Masai this coming from a long time JV and Delon fan. Last edited by OldSchool; Thu Feb 7th, 2019, 03:43 PM. 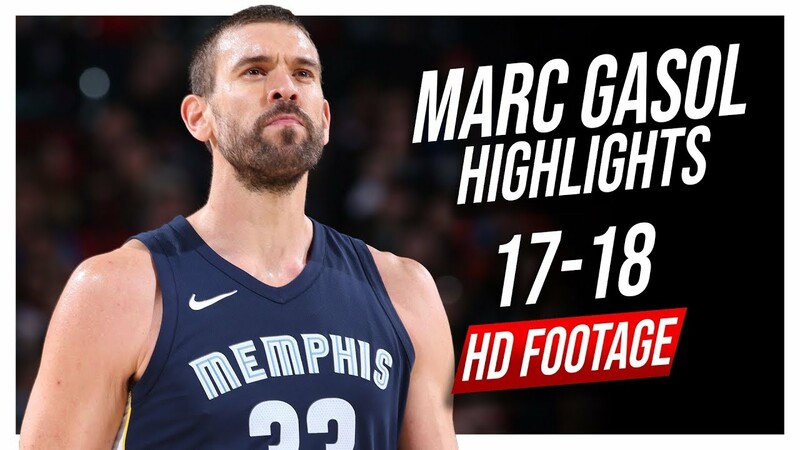 I think you are seriously underestimating Marc Gasol.... this isn't about how productive he is in limited minutes vs. JV. Gasol is a next level player, JV isn't. Why people so upset about giving up a guy that played 19min/g and has missed half the season so far? Delon/CJ were out of the rotation anyways. This trade is a steal! We just need another 3+D wing off the pine and we're set. Because JV is supremely overrated here because DanH has hyped his Kanter/Vucevic lookalike play for the past who knows how long, and people just eat up whatever he says even when it's clearly wrong. The other thing this does that people are overlooking is possibly relegates Lowry to 3rd option. Way less pressure on him and he can thrive in that role. It's when he has to be #2 or even 1B like he has in the past that he tends to come up smaller than mini-me. Even if he does still we can afford him not scoring somewhat since Gasol should be able to carry a pretty heavy load in the playoffs (ditto for Pascal to a lesser extent).